Give us a call or schedule now online! Take care of your oral health by visiting Glazer Family Dentistry. We provide general and cosmetic dentistry services! One of the things we pride ourselves on at Glazer Family Dentistry is the family atmosphere of our practice. 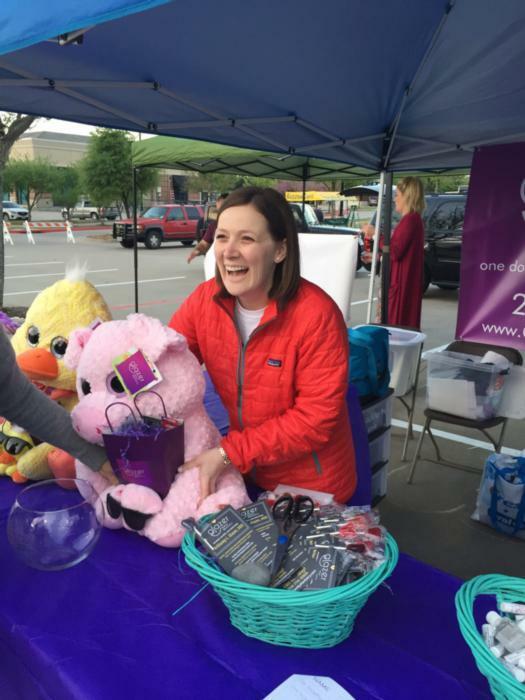 We greet many of our patients by name when they walk through our doors because we personally get to know our patients, along with their families. We offer an entire range of services, including routine dental examinations and cleanings as well as cosmetic and restorative dentistry services such as porcelain veneers, dental crowns, and teeth whitening. Dr. Brittaney Glazer can treat everyone in your family, from your young children to your elderly parents. One of the most unique things about our practice is that Dr. Glazer is our only dentist. You will always have the same dentist for every appointment. Dr. Glazer will get to know you personally through the years, and because of this, she will be able to provide you with specialized, personal care you cannot always get at a larger dental practice. Dr. Glazer and her team want to help patients feel and look their best through gentle, quality care. We want our patients to get healthy and stay healthy while being treated the way we would like to be treated. Fear of the unknown can be a real issue when it comes to dental treatment. This is why we do everything we can to make sure our patients fully understand any recommended treatment. We are more than happy to take the time to explain what options you might have, and we will never proceed with any procedure until you are completely comfortable with it. Good patient education is a part of dentistry we take very seriously. 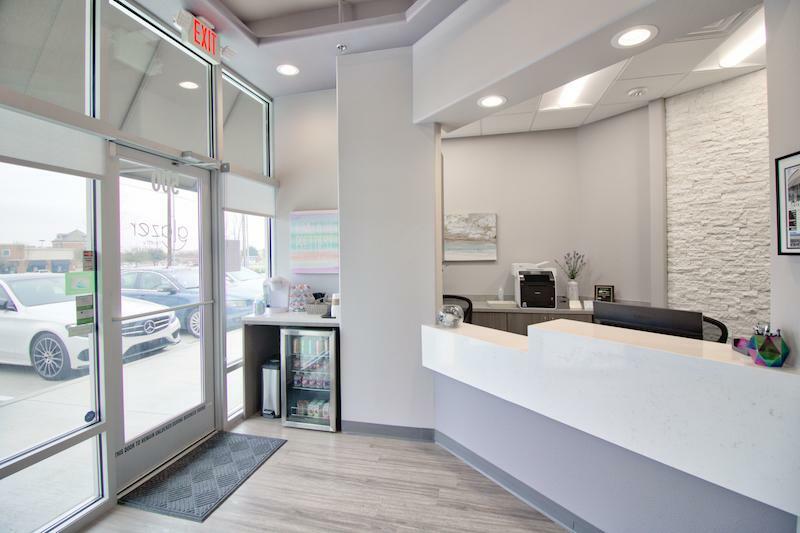 At Glazer Family Dentistry, we realize how important it is to offer the latest in dental technology to make our patients’ visits as comfortable as possible. We offer nitrous oxide to help alleviate anxiety, and we use electric hand pieces that are quieter than the traditional air turbine instruments. That familiar dentist office sound is substantially quelled! 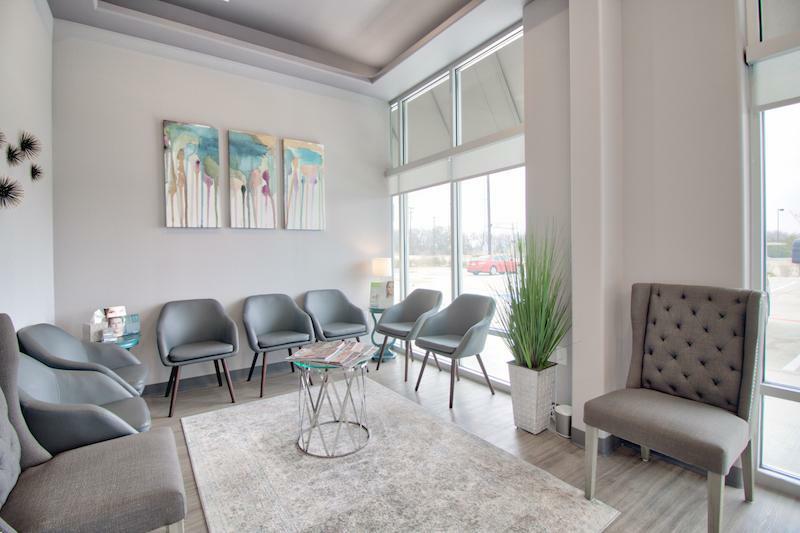 Our modern office also includes an intraoral camera and digital radiographs. Going to the dentist does not have to be a painful, unpleasant experience! 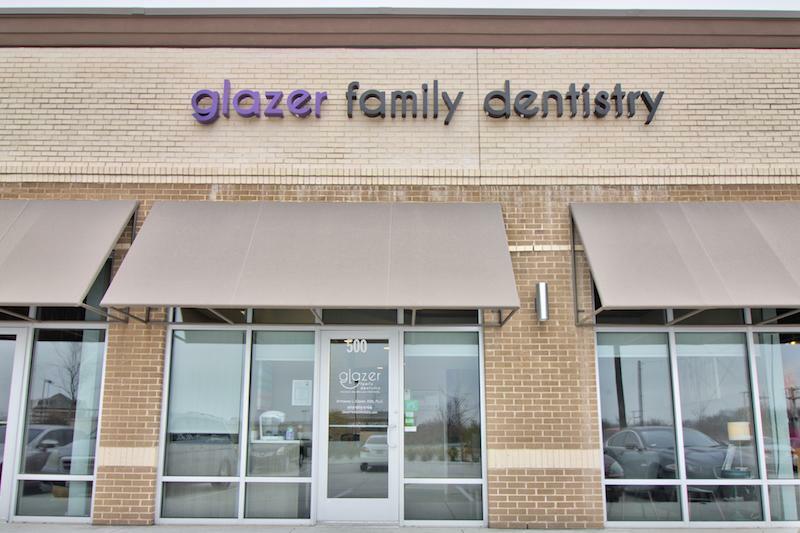 Dr. Glazer Wants to Be the Dentist Your Whole Family Sees—for Life! We are looking forward to meeting you and your entire family and making sure you enjoy the very best in quality dental care. If you have any questions or are feeling anxious about your appointment, do not hesitate to contact us ahead of time. Call our office today to make an appointment with Dr. Glazer!